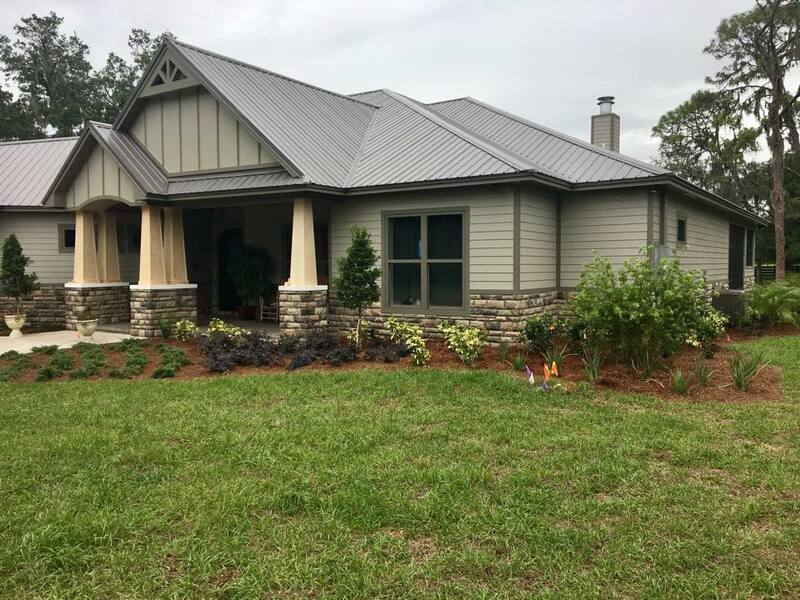 Eric's Land Management is the Hillsborough, Pasco and Pinellas County area source for lawn management services such as landscaping and monthly lawn maintenance. ELM also provides sod service for commercial and residential properties. Eric's Land Management is known for great customer service and competitive pricing! Click here to view testimonies from happy customers of Eric's Land Management! Eric's Land Management offers complete sod service packages that include removing sod & installing sod. A wide variety of sods are available at competitive prices! Eric's Land Management can install, or pick up and deliver your sod to you. Sod is sold either by the pallet or by the square. 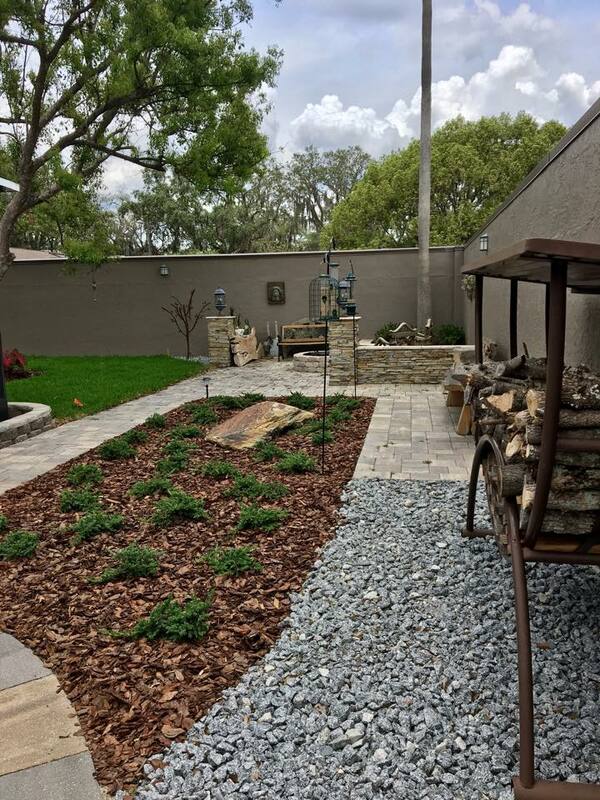 Eric's Land Management offers premium landscaping services that can make your landscaping dreams come true! Custom landscape designs are drawn for each customer following his or her consultation. Contact Eric's Land Management for a landscaping consultation! Thank you! We will be in contact in a timly manner!